Have you always wanted to sing but was afraid of being out of tune, or just afraid to put yourself out there? Or just never had the time to get started? Learn the basics of singing with Liz Tobias, a world renowned singer and educator, who has taught at MIT and the New England Conservatory. 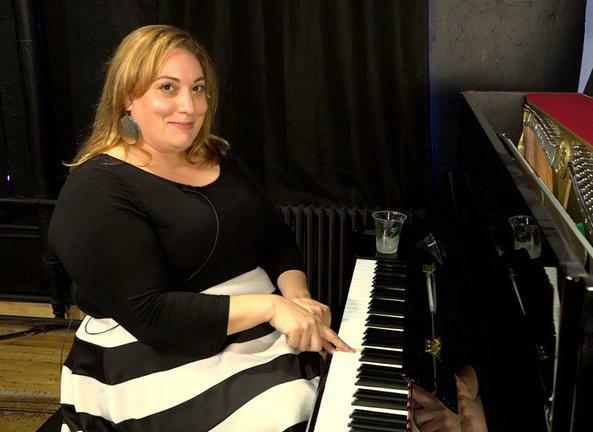 Previously on faculty at the University of New Hampshire, Massachusetts Institute of Technology, in Berklee College of Music's Faculty Outreach Program and the New England Conservatory, Liz feels strongly about investing in the next generation of musicians. You may also learn more and save by bundling in two 30-minute private online lessons with Liz, essentially getting the course for free.